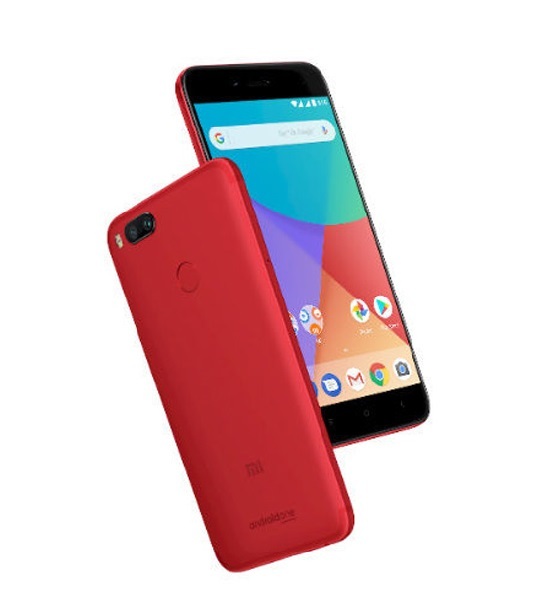 Xiaomi Mi A1 Red Special Edition Launched in India; Price, Specifications, Features: – Xiaomi Mi A1 Red Launched in India and here we are going to talk about the price, features, specifications, and rate in India. We are sure that you all are going to love the handset because of the good features and exciting price rate. 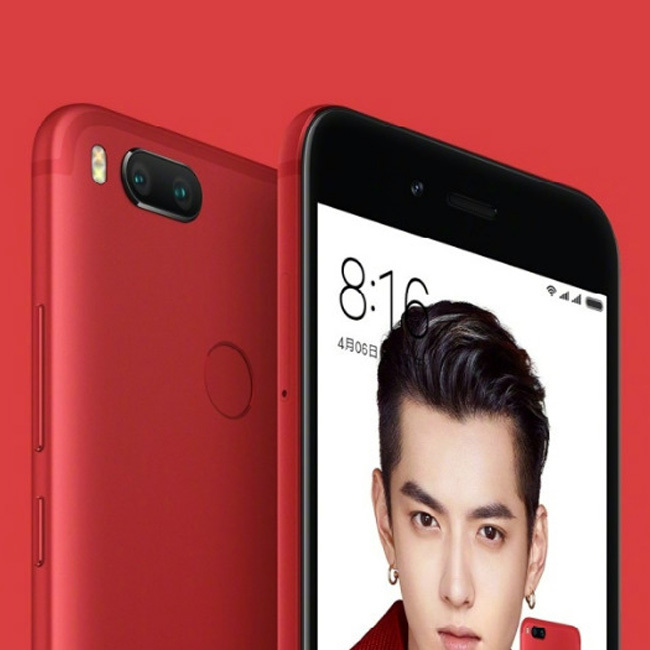 As per the reports, Xiaomi’s Mi A1 is a special Edition Red variant buyers and they can dig it into any online website or store. 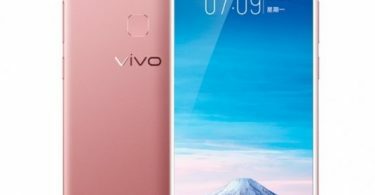 Also, the reports are coming that the price of the phone will be around 13,999 and it will be available in limited quantities sales starting Wednesday, December 20 via Mi.com and Flipkart. Some other features are also included such as a dual camera setup on the back of the Mi A1 with two 12-megapixel image sensors – one with a wide-angle, f/2.2 lens and in 1.25-micron pixel sensor and the other one with a f/2.6 aperture telephoto lens. This new camera system offers 2X optical zoom. 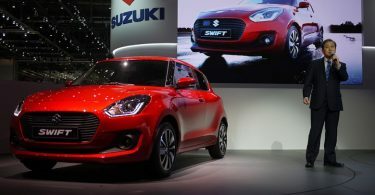 Additionally, the smartphone has a 5-megapixel camera sensor on the front with a real-time beautification mode.